TCBY: Free frozen yogurt on February 6, 2019! To celebrate National Frozen Yogurt Day, TCBY is offering all customers FREE frozen yogurt on February 6, 2019. 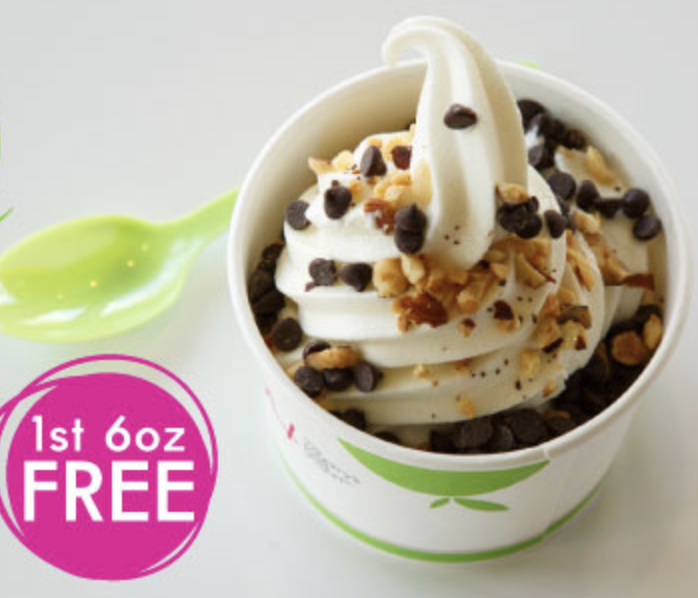 You’ll get your first 6 ounces of frozen yogurt and toppings completely for free! Valid all day long at participating locations. Limit one per customer.